Afon Rhaiadr Bed and Breakfast is located in the heart of the Snowdonia National Park surrounded by magnificent Mountain views and a wealth of activities. A warm welcome, lovely rooms and fantastic food await you at Dolffanog Fach. Situated at the foot of the spectacular Cadair Idris, close to Lake Talyllyn. 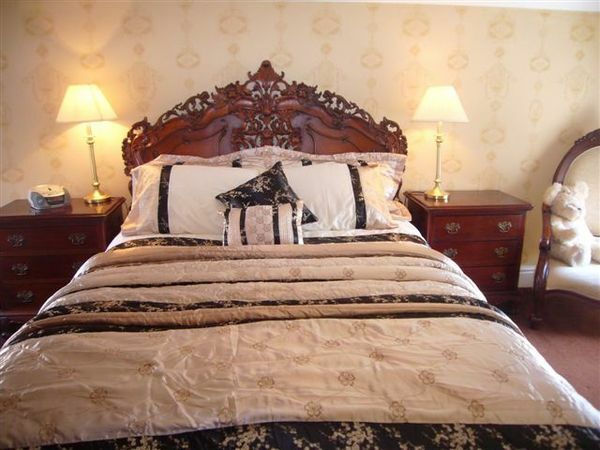 Rathlin Country House Hotel offers luxury Bed and Breakfast accommodation in Colwyn Bay. 4 Star Wales Tourist Board Hotel located in a beautiful conservation area just minutes from Colwyn Bay town centre.